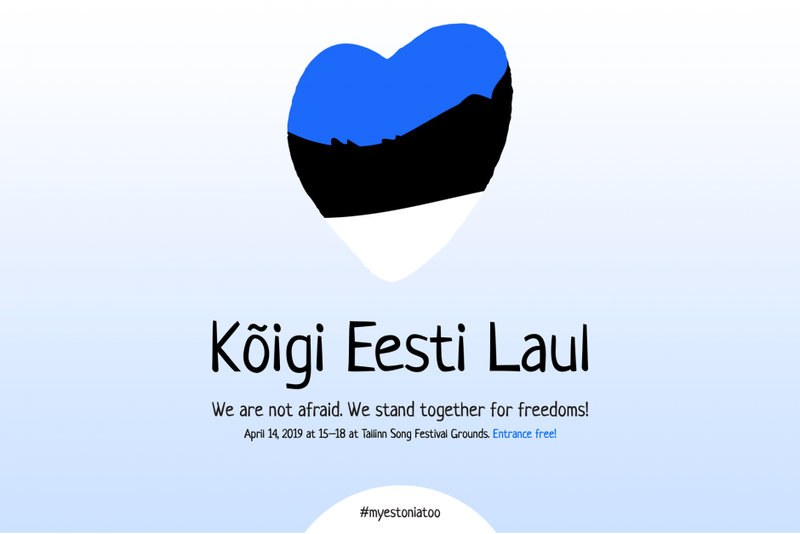 The Kõigi Eesti grassroots movement that was started by hundreds of residents of Estonia, connected by their concern about the recent developments in the Estonian politics, is stepping out of the social media by organising a free concert in the Estonian capital on 14 April. 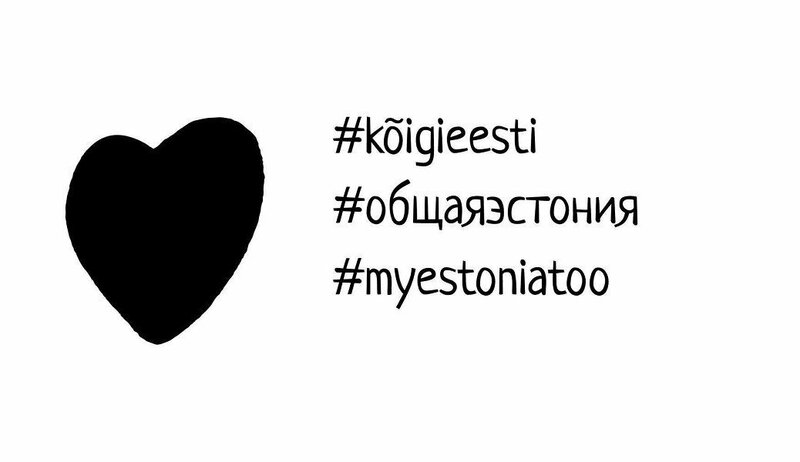 The Kõigi Eesti (#kõigieesti #общаяэстония #myestoniatoo) movement that was started by residents of Estonia from all walks of life and from various communities in Estonia, got a flying start on 17 March, with a massive action in the social media, communicated in Estonian, Russian and English. 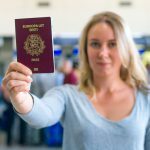 During the social media campaign, hundreds of well-known figures from the Estonian, Estonian-Russian and the expat community participated in both Facebook and Instagram, emphasising why it was important that Estonia remained a tolerant and an inclusive society. Facebook users could add a white heart symbol to their profile picture to show unity. The campaign also called people to upload a black-and-white filtered photo of themselves on Instagram and Facebook in a similar style and include a message according to what was deemed relevant. “By bringing out the values that are important to us – regardless of gender, race, religion or other identifiers – we wanted to stress the positives that unite us in Estonia,” the movement organisers said in a statement during the campaign. “We don’t represent any particular party. We’re people worried about the current political situation,” the organisers said – a reference to the post-election coalition talks between the Centre Party, the populist EKRE and Isamaa (Fatherland/Pro Patria). 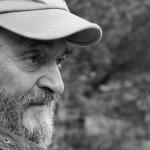 The inclusion of EKRE in the coalition talks worried many people, due to the hostile and offensive rhetoric used by many of the party leaders, notably Mart Helme, Martin Helme and Jaak Madison. Since gaining ground in the Estonian politics in 2015, EKRE’s leaders have verbally attacked Estonian-Russian community, sexual minorities, foreign students, refugees, doctors, judges, single women. In addition to the social media campaign, the movement launched a Facebook page on 17 March that by the end of its first day gathered over 15,000 likes. 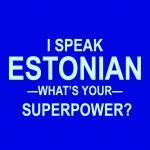 By 12 April, the page had grown to 28,000 likes – more than any other movement or political party in Estonia. 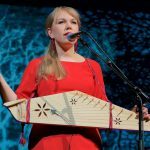 Kõigi Eesti’s next big undertaking – and the one that takes place outside the virtual world – is an open-air free concert at the Tallinn Song Festival Grounds, almost a holy place for Estonians. Among those performing are Estonian and Estonian-Russian artists Ewert and The Two Dragons, Ivo and Robert Linna, Revals, Lenna, Svjata Vatra, NOËP, Mari Kalkun, PX Band, Tanel Padar, Synne Valtri Band, Stefan, Idealnõje Ljudi. The concert’s core message has centred on the protection of freedoms – reflecting fears that with the populist EKRE in the government, Estonia could in the long term potentially suffer the same fate as Hungary. According to Freedom House – a US-based think tank – in 2019, Hungary became the first country in the European Union with a status declined from free to partly free due to sustained attacks on the country’s democratic institutions by prime minister Viktor Orbán’s Fidesz party. The party has used its parliamentary supermajority to impose restrictions on or assert control over the opposition, the media, religious groups, academia, NGOs, the courts, asylum seekers and the private sector since 2010. While EKRE only has 19 seats in the 101-seat Estonian parliament, as a coalition partner with four ministers in the government, it could in the worst-case scenario force through similar attacks on the democratic institutions. And even though the Centre Party – a prime ministerial coalition partner – and Isamaa have attempted to play down those fears, the EKRE leaders’ offensive and aggressive rhetoric has not stopped. 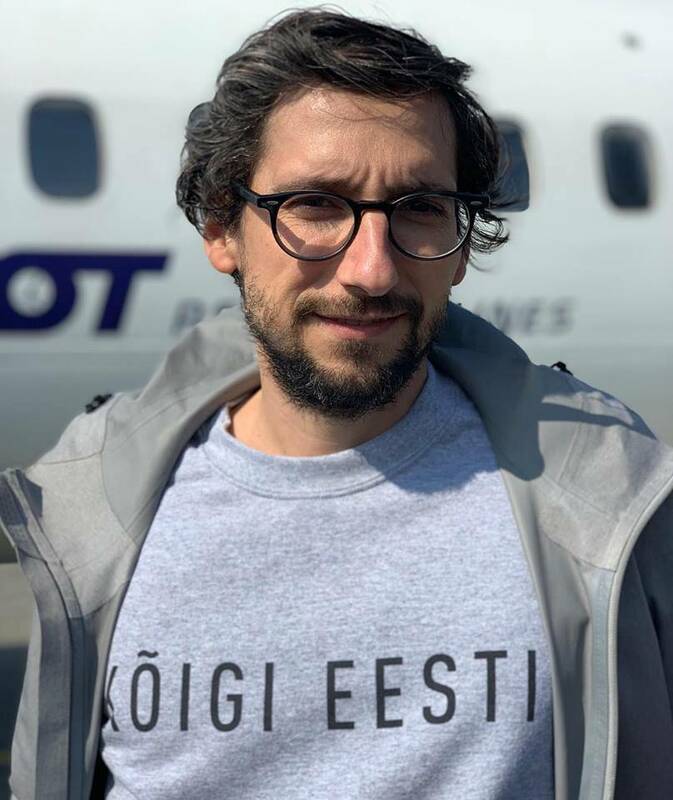 The most recent offensive by EKRE’s deputy leader Martin Helme was directed against several journalists at the Estonian Public Broadcasting (ERR). 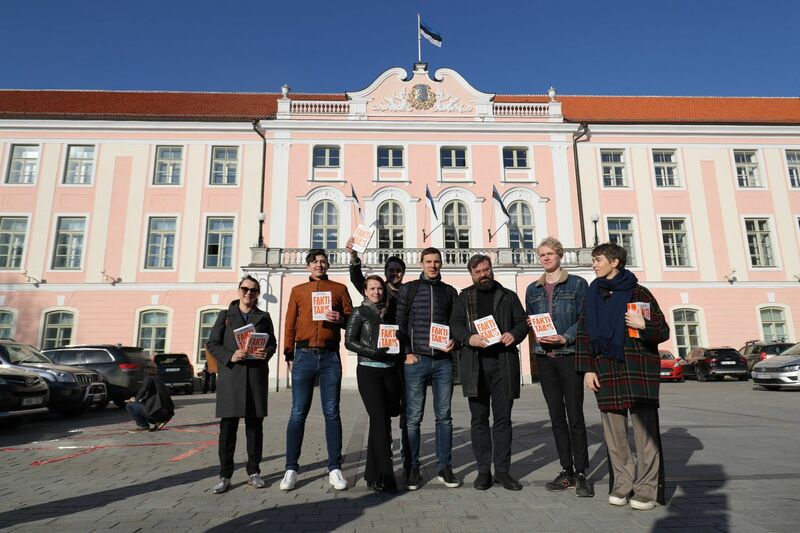 Prompted by the latest developments, representatives of the Kõigi Eesti movement greeted the new members of Estonian parliament, Riigikogu, with personal copies of Hans Rosling’s book “Factfulness”, prior of the first session of the new parliament on 4 April. “The book we’re giving you helps interpret the world through facts, facilitates critical and clear thinking. Fear, propaganda, and abuse in the public space cannot act as the basis of important decisions in Estonia. 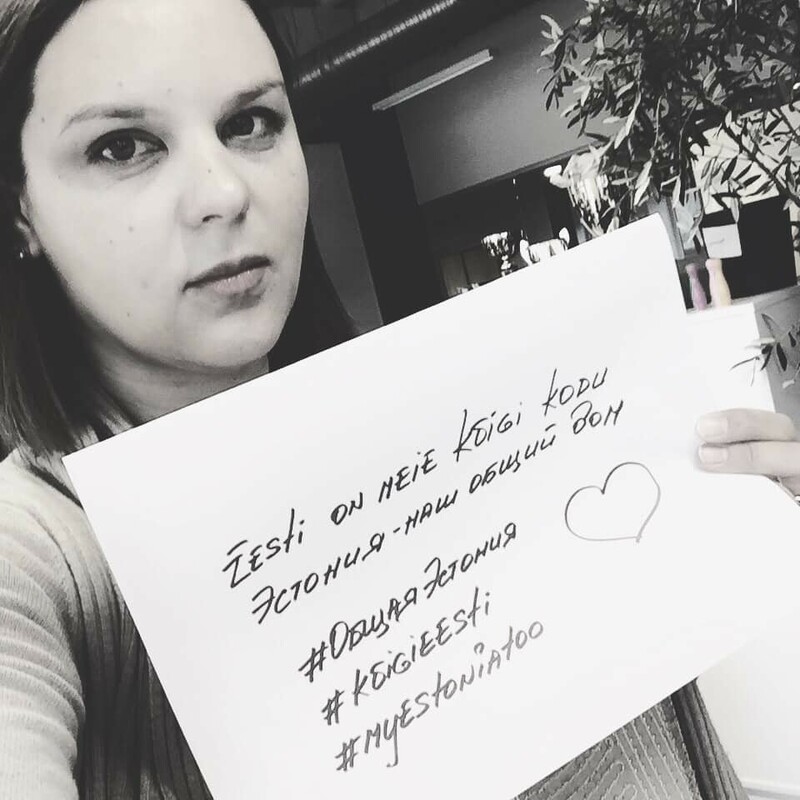 Decisions must be made through critical thinking, facts, and analysis – that’s how you can help protect our freedoms,” the statement, added by Kõigi Eesti to each copy, read. “How can it be right to discriminate against a person for things they cannot change?” Nik Seth, a startup entrepreneur, asked rhetorically. 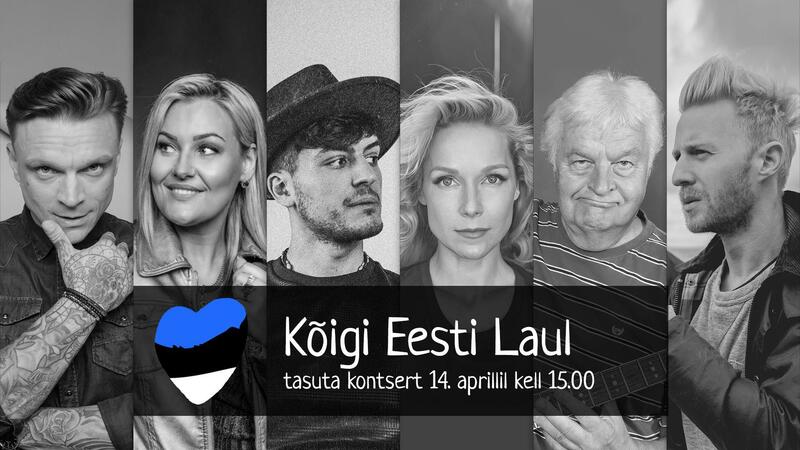 Kõigi Eesti Laul free concert takes place at the Tallinn Song Festival Grounds on 14 April at 3 PM. 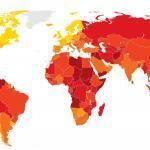 The concert’s costs are funded by several Estonian startup entrepreneurs and by private donations.